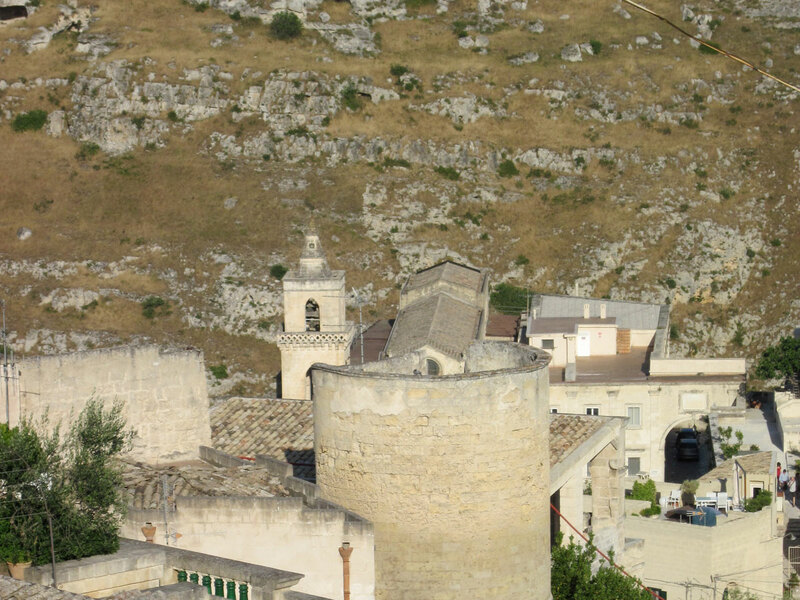 Full day itinerary in the Sassi. 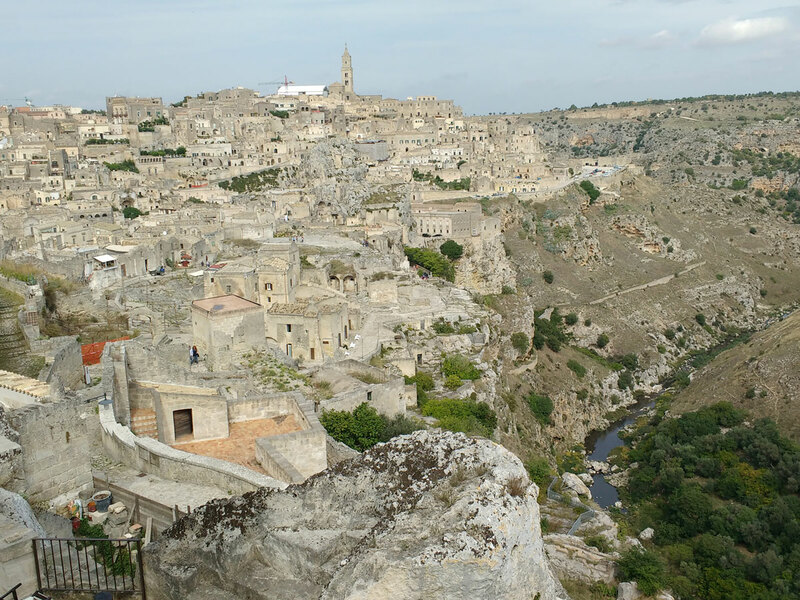 A full day itinerary in Sassi districts. From Piazza Vittorio Veneto you reach one jewel of Romanesque style: St.John the Baptist (1233). The tour takes you down into the Sasso Barisano to visit Casa Cava, an ancient quarry transformed in a contemporary small theatre. You proceed for a typical cave dwelling, typically furnished and evacuated in the ‘50s for the unhealthy and sanitary conditions of the whole area. Stop over in the hearth of the downtown, Piazza del Sedile, for a break. The tour takes up to reach the Cathedral (1270) surrounded by sumptuous noble palaces. Visit of Casa Noha to watch a short movie (20 min.) 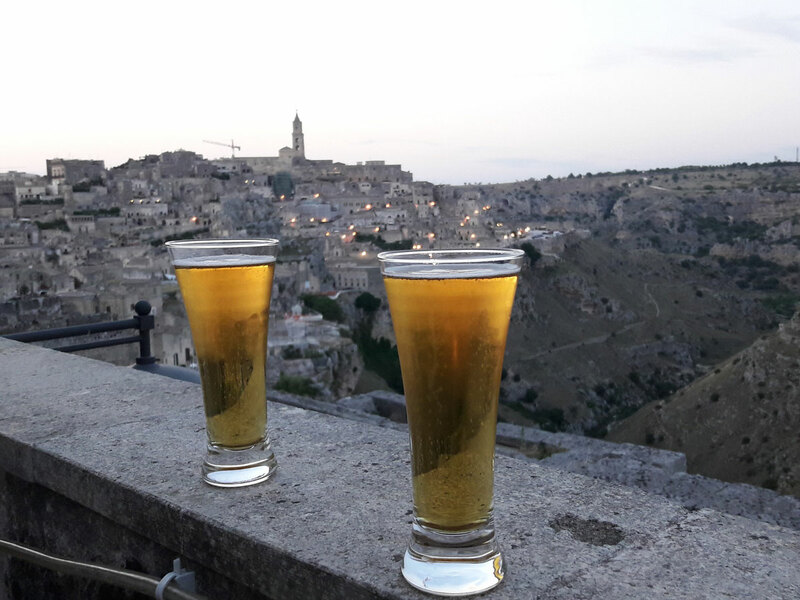 about Matera. 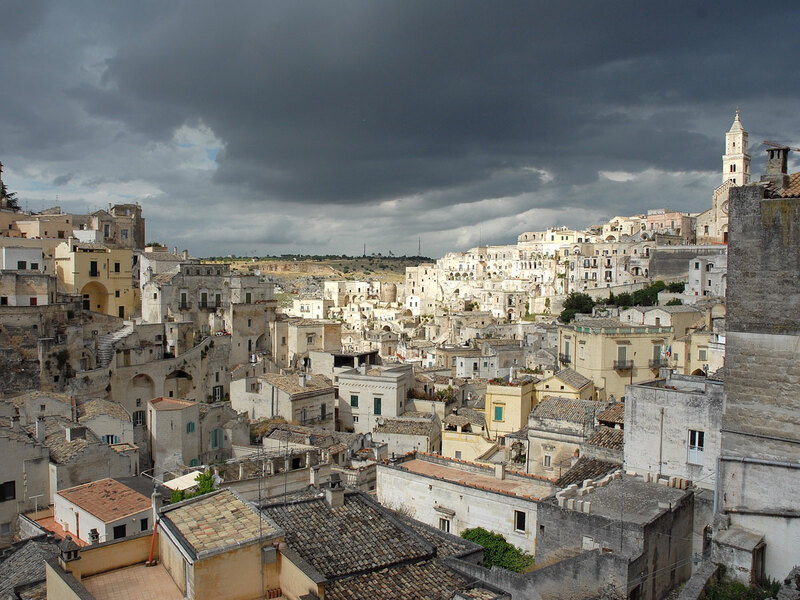 The scenes of the displacement of Sassi inhabitants are really emotional. The tour will proceed in the Sasso Caveoso, where many cave houses are really steep on a deep ravine. Visit of a rock church with old frescoes of middle ages. The walk ends up in Piazza Pascoli, the Baroque square out of Sassi districts. Here you find two more museums: Palazzo Lanfranchi (Middle Ages and Mondern Art) and the Archeological Museum.